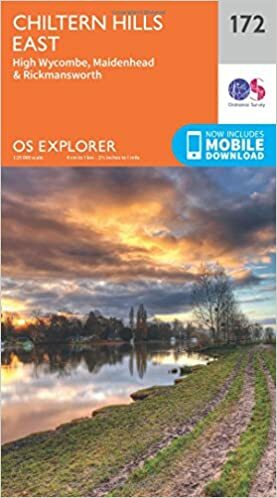 Please find below guidebooks and maps for Buckinghamshire walking. Many guidebooks are out of print, but available from third-parties via Amazon. The Ordnance Survey “Explorer” maps are available in standard quality (shown), or the tougher all-weather type. We welcome suggestions for inclusion. In time, we hope to add walks, suggested by those who have walked in the area, and we welcome input. 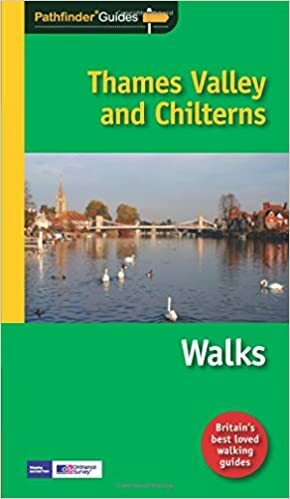 – 50 Walks in Berkshire & Buckinghamshire.